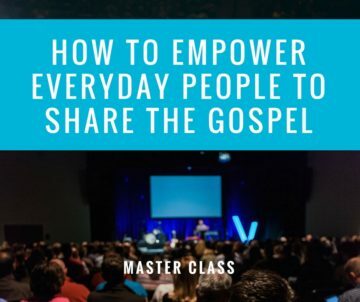 Verge Lab members get access to the full Master Class Library, recordings of Verge Praxis and Verge Next Webinars, the Verge Library, the Verge Engage online community and discounts! 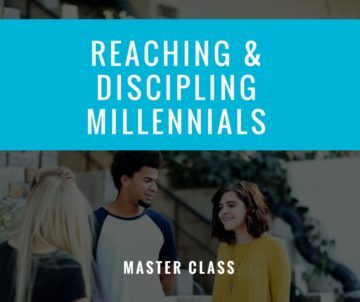 The 3 things you need to reach and disciple Millennials. 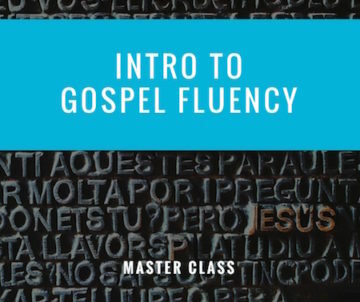 A introduction to learning to speak the Gospel into all of life. 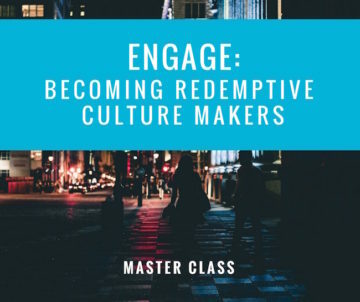 A practical guide for engaging our rapidly changing culture. 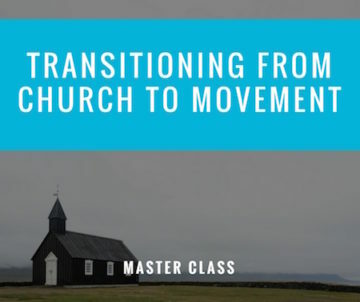 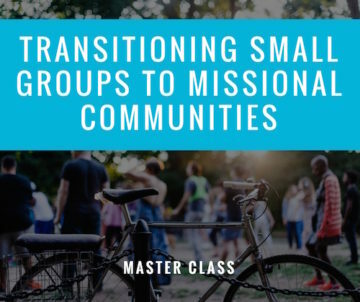 The strategies and tools to transition from small groups to communities on mission. 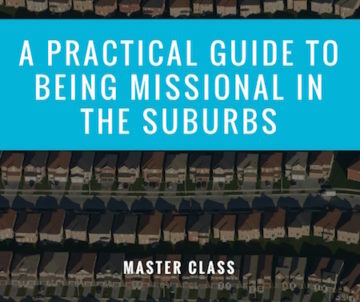 A practical guide for pastoring people and groups to live on mission. 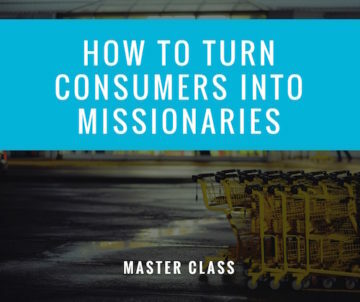 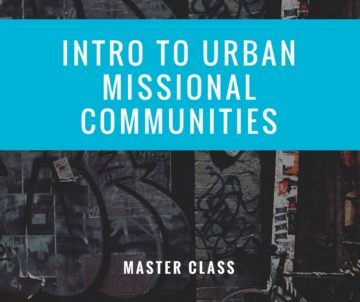 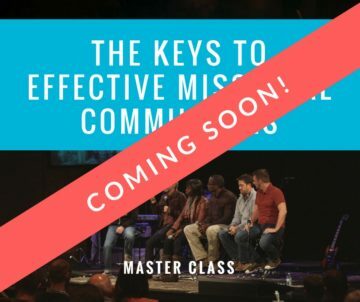 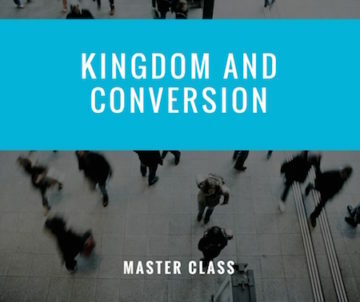 A practical introduction to effective missional communities. 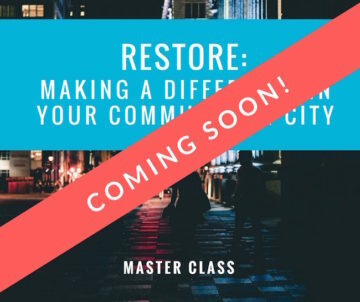 Strategies and tools for making a real difference in your community and city. 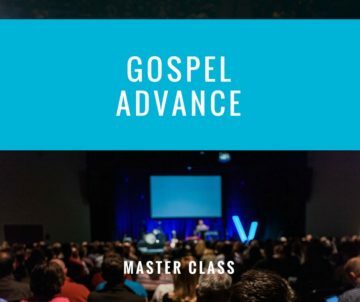 Welcome to Verge Next webinar trainings! 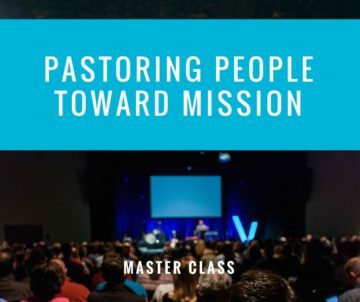 Welcome to Verge Praxis webinar trainings! 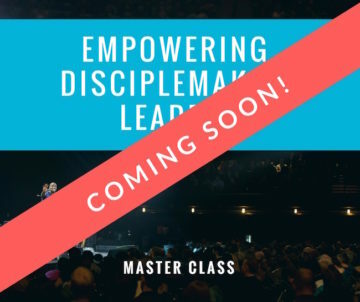 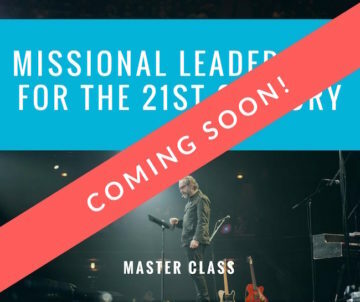 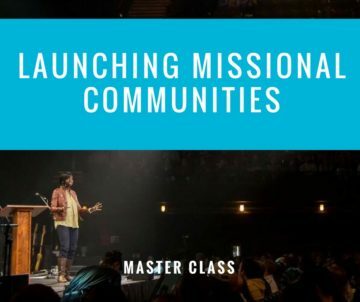 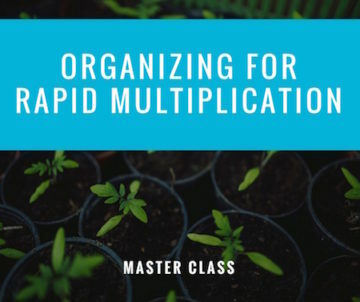 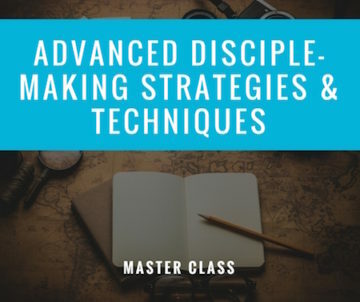 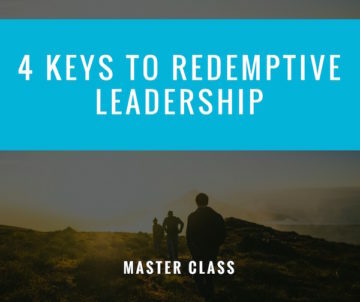 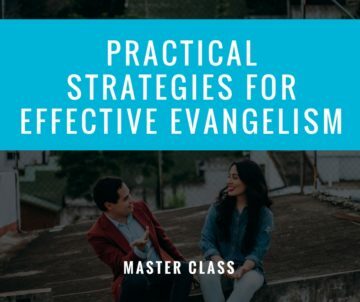 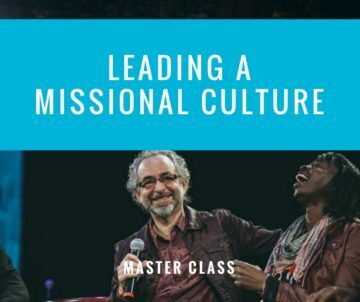 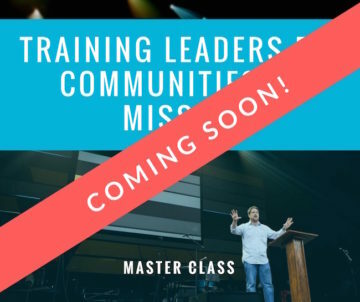 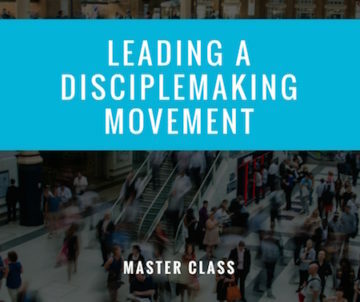 In this Webinar, Ashley Colquitt shows a simple idea that has come to be the holy grail of leadership: combining evangelism, discipleship, justice and outreach... with one event. 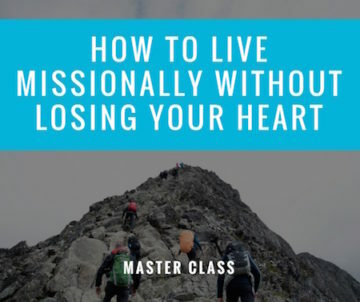 What if we can learn to experience the nearness of God in the midst of suffering? 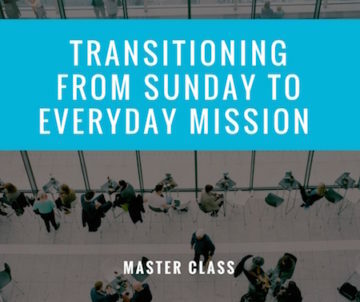 What if God intends to work through our trials rather than simply take them away? 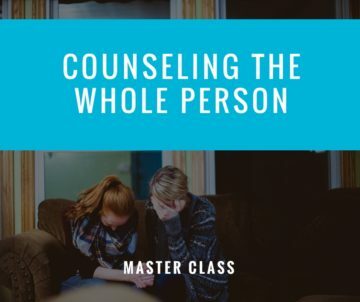 In this webinar Dave Furman shows us that God, in his grace, always designs trials for our good—not minimizing the pain, but infusing significance into our suffering. 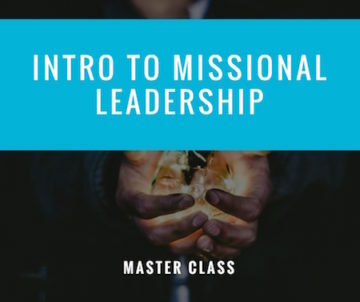 If you're on mission, you will have to deal with a healthy amount of criticism, insecurity and opposition. 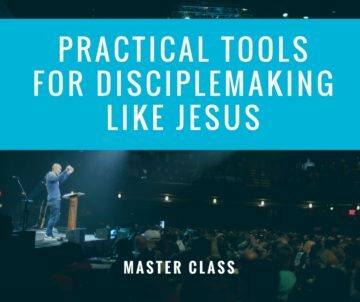 In this honest webinar, pastor and author Scott Sauls exposes the real struggles that Christian leaders and pastors regularly face, and how Jesus helps us deal with those issues. 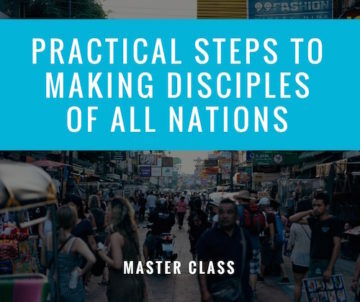 8 strategies for mobilizing an army to go and make disciples of all nations. 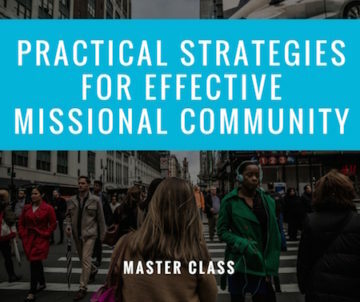 Part 2 of a webinar unpacking a Case Study about the practices and rhythms of healthy Missional Communities. 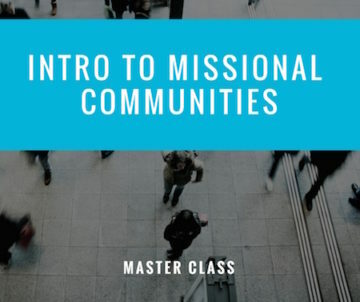 Part 1 of a webinar unpacking a Case Study about the practices and rhythms of healthy Missional Communities. 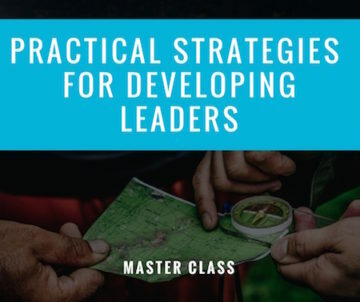 The foundational strategies, practices and tools you'll need to develop leaders. 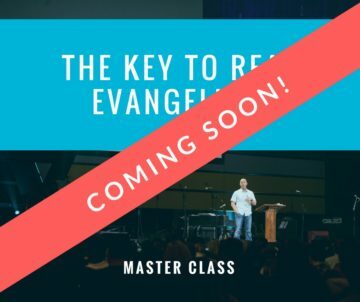 The crisis in Syria has been called by some the largest refugee crisis in the history of mankind. 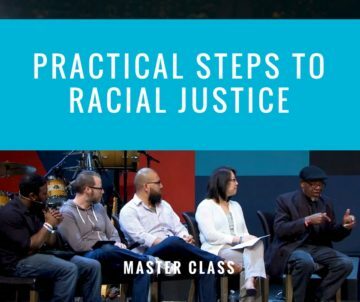 Get informed. 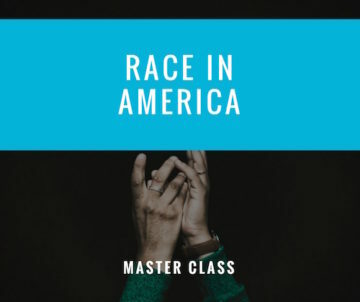 Get engaged. 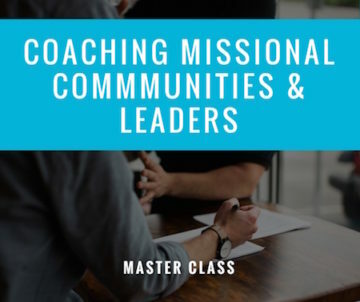 Find out more, and what your church can do to help. 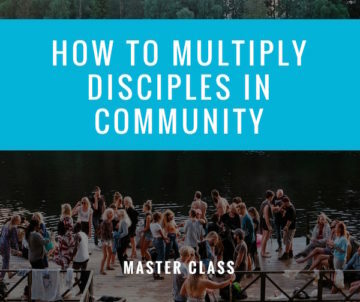 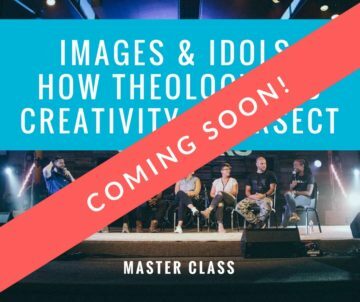 A webinar with Hugh Halter where we unpack the theology of party as well as give you practical etiquette and ideas for making merriment a way of life and a way of mission. 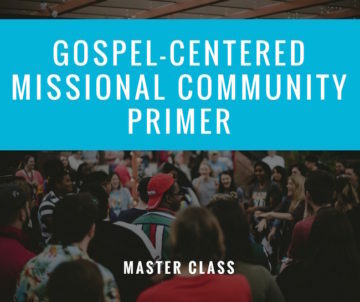 A webinar on how all people--Christians and non-Christians alike--can apply the gospel on a regular basis to everyday life and problems. 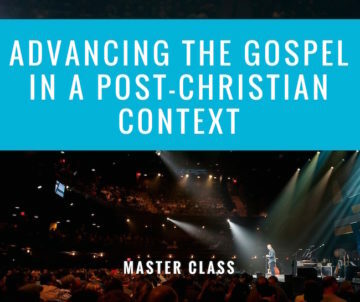 We discuss with Russell Moore how we can engage social and political issues with a bigger vision in mind: the gospel of Jesus Christ.